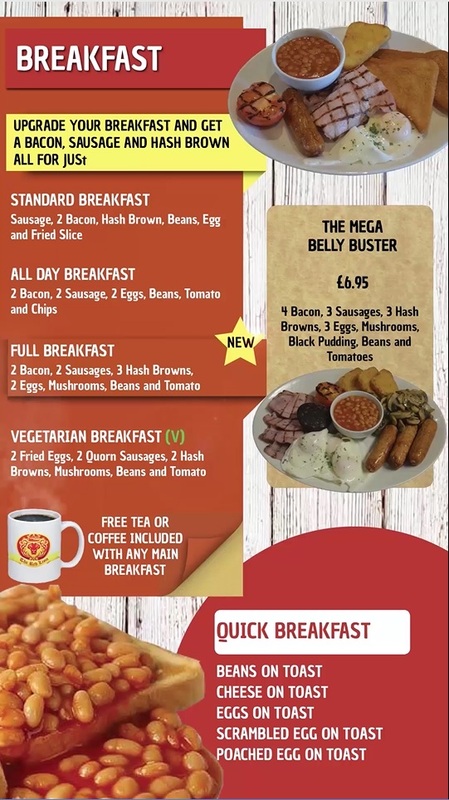 Since our inception, The Red Lion Truckstop has been exceptionally great in delivering outstanding food and drinks, and providing an amazing experience to our customers. 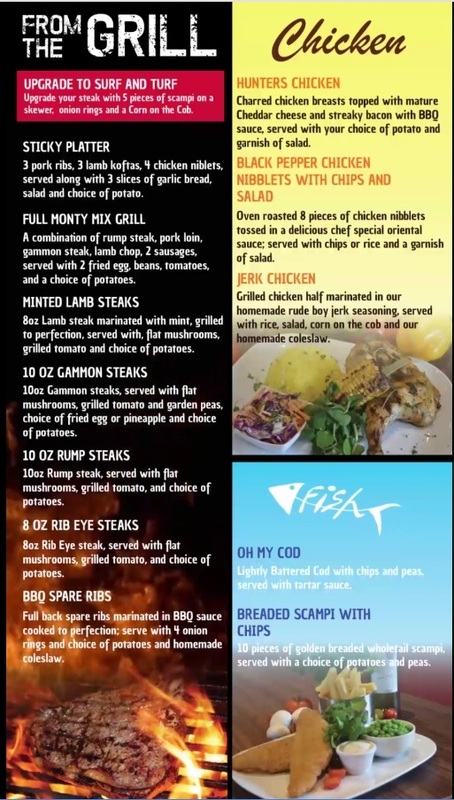 We strive for great customer service, and with our passion for food and drinks, we have always been regarded as a restaurant our customers can look forward to. Our team of talented 5-star chefs always ensures that our guests have an amazing dining experience every time they visit. Our 150 cover restaurant features a see-through kitchen focusing on live grill and chefs in action. Comfortable booth seating with warm welcoming atmosphere. 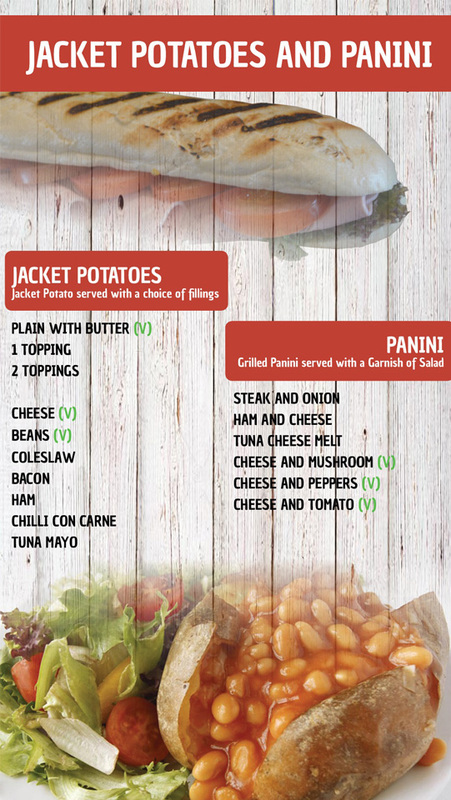 Our wide range of menu offers great value, great choice of over 100 freshly prepared dishes using the best quality ingredients, all at an affordable price. 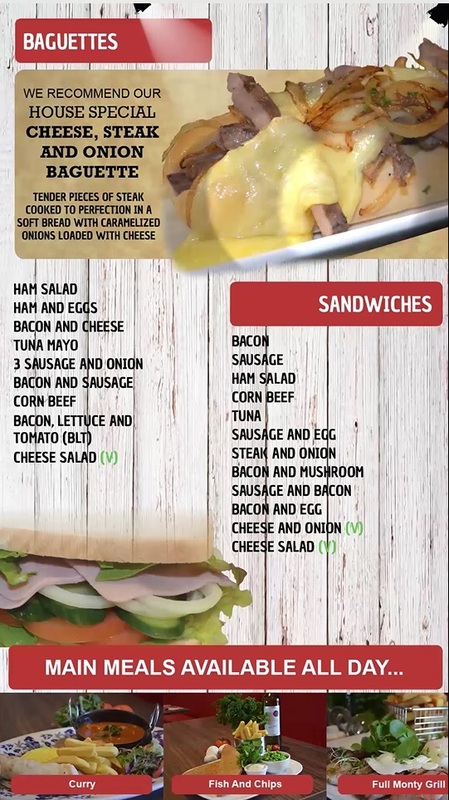 Probably the biggest and best menu around. 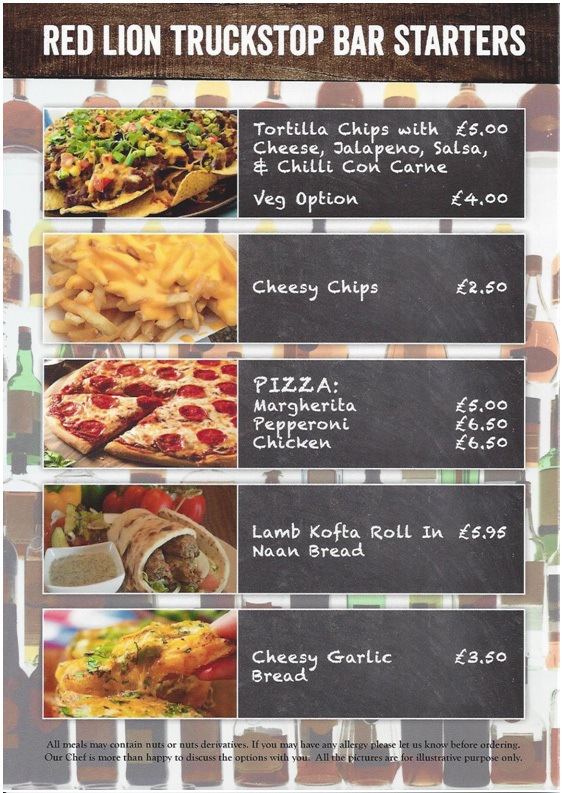 Our Food ranges with dishes for everybody’s interest and pallet. 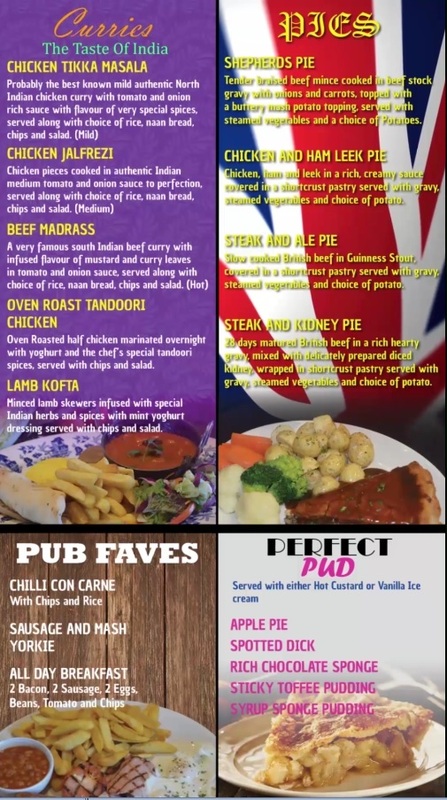 You will love to try one of our tasty dishes from the GRILL, or maybe a CURRY from India. 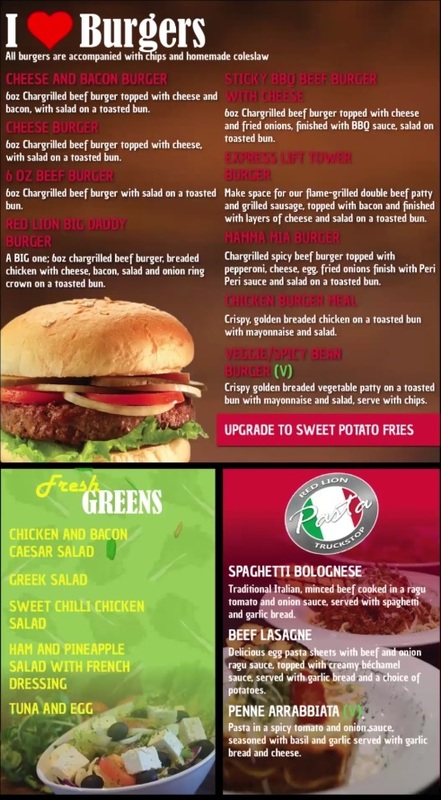 We have a large variety of BURGERS or maybe some Italian PASTA dishes. 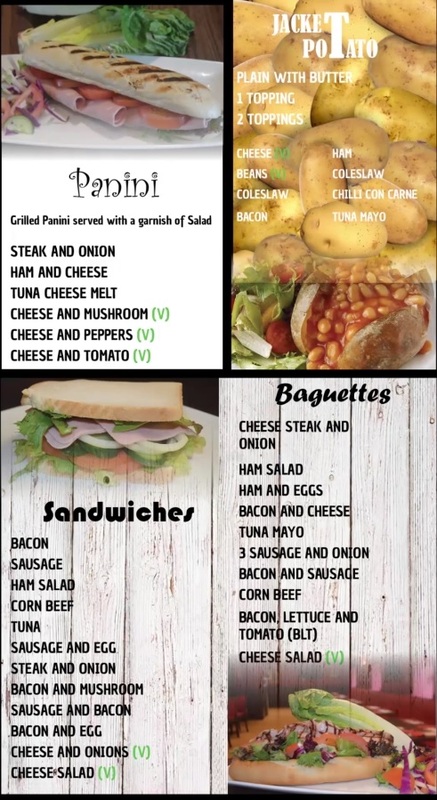 Or if you are thinking of something light today; you may like to check our vast offering of SALADS, SANDWICHES, BAGUETTES and PANINIS, There is also a lot for FISH or CHICKEN lovers. Or for those who want to stick to the tried and time tested, then we offer Britain’s own special PIES. And for those with sweet tooth we have a variety of PUDDINGS for you. So why not indulge yourself. 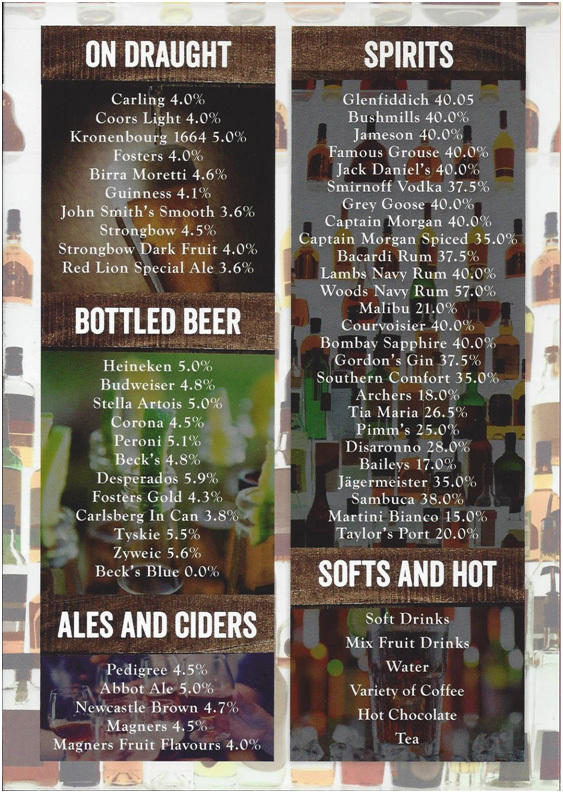 The restaurant also features a fully equipped bar where guests can enjoy a wide variety of drinks. 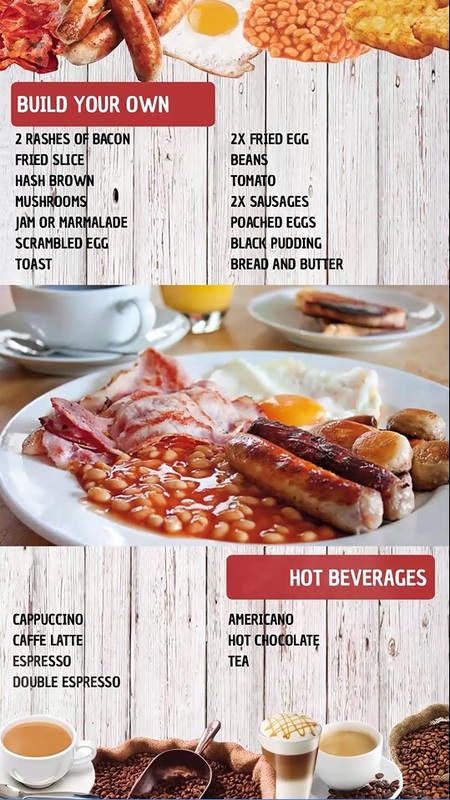 The Bar at Red Lion Truckstop is a place where you can indulge in everything that is great about having a drink. 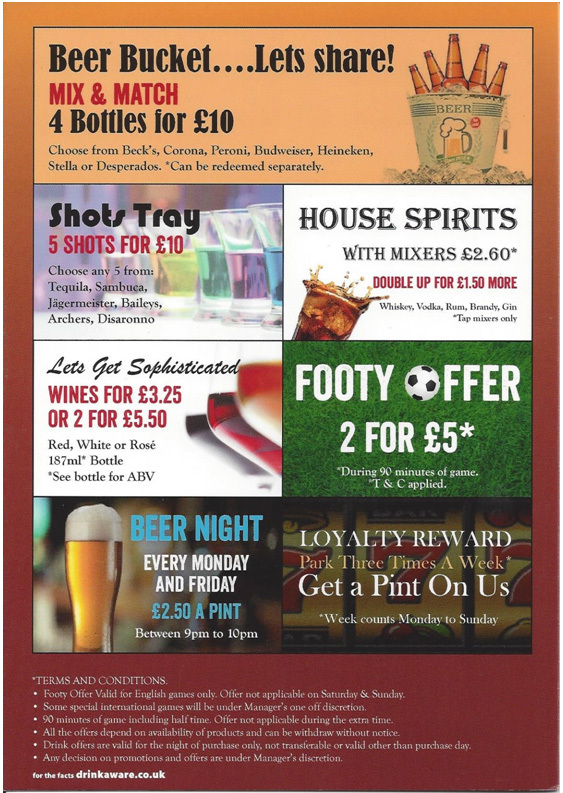 Our amazing staff are passionately enthusiastic about showcasing and serving drinks and take pride in the atmosphere they create.